Darlene Clark Hine, a leading historian of the African-American experience who helped found the field of black women’s history, has been appointed the John A. Hannah Distinguished Professor, the most prestigious faculty appointment at the university. In 1987, she established the Comparative Black History Ph.D. Program and mentored over 20 Ph.D. graduate students. 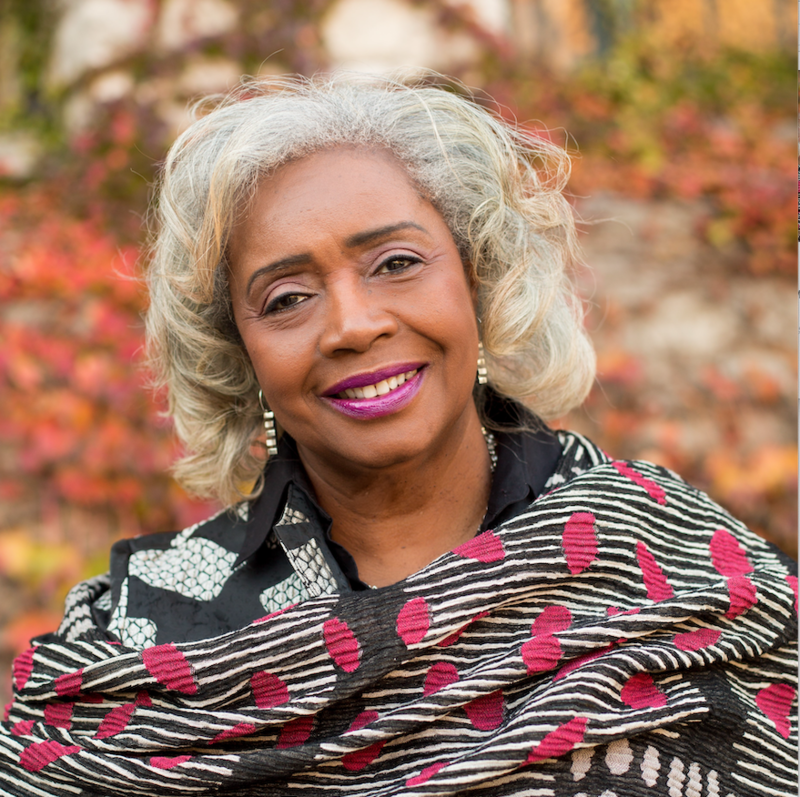 Hine received a John Hope Franklin Award from Diverse Issues in Higher Education and a John Hope Franklin Lifetime Achievement Award from the Southern Historical Association. She is a 2015 National Women’s History Month Honoree. On July 28, 2014, President Barack Obama honored Hine with a 2013 National Humanities Medal for her contributions in Black Women’s History and pioneering study of the intersection of race, class, and gender. Hine is past president of the Organization of American Historians (2001-2002) and of the Southern Historical Association (2002-2003). She was inducted into the American Academy of Arts and Sciences in October 2006. Her numerous publications include Black Victory: The Rise and Fall of the White Primary in Texas (1979, 2nd ed., 2003); Black Women in White: Racial Conflict and Cooperation in the Nursing Profession, 1890–1950 (1989); Black Women in America: An Historical Encyclopedia (1993); Hine Sight: Black Women and the Re-Construction of American History (1994); More Than Chattel: Black Women and Slavery in the Americas (1996); A Question of Manhood: A Reader in U.S. Black Men’s History and Masculinity (1999); Black Europe and the African Diaspora (2009); The Black Chicago Renaissance (2012), and The African-American Odyssey (7th ed., 2017). She has received fellowships and grants from the American Council of Learned Societies, the Center for Advanced Study in the Behavioral Sciences, the Ford Foundation, the National Endowment for the Humanities, the National Humanities Center, the Radcliffe Institute for Advanced Study, the Rockefeller Foundation, and was a W.E.B. Du Bois Institute Fellow at Harvard University. She received honorary doctorates from the University of Massachusetts, Amherst (1998), Purdue University (2002), Buffalo State College, Buffalo, New York (2002), Lake Forest College, Lake Forest, Illinois (2010), Roosevelt University (2014), and Michigan State University (2015).